Great News! We have finally found a permanent home at the the Refinery Creative Center, a wonderful artist’s collective right in downtown Asheville. This will allow us to show films, to teach film and video, to become a lending place for gear…and to furnish the community with a film center… All in our new home! 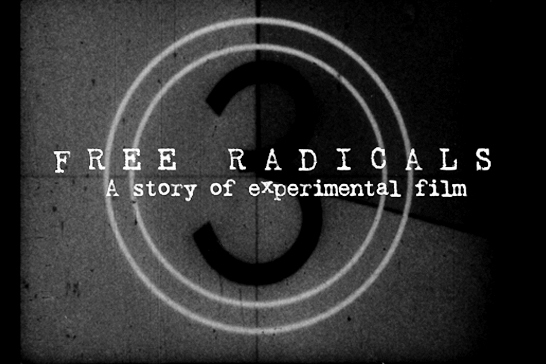 We want to offer those folks interested in experimental film a place to go… we aim to be a hub at the center of the Asheville film world wheel… a place from which we can disseminate information, ideas and creativity to the entire community, regardless of age or financial ability. Our goal is to make our film community (those who make it and those who love it) an integral part of the ever growing Asheville Art Scene. PLEASE…help us raise the funds to make this wonderful dream a reality. Join our Kickstarter effort… and be a part of something right from the ground up…. give what you can (and get a little swag while you’re at it). We need everyone’s help. 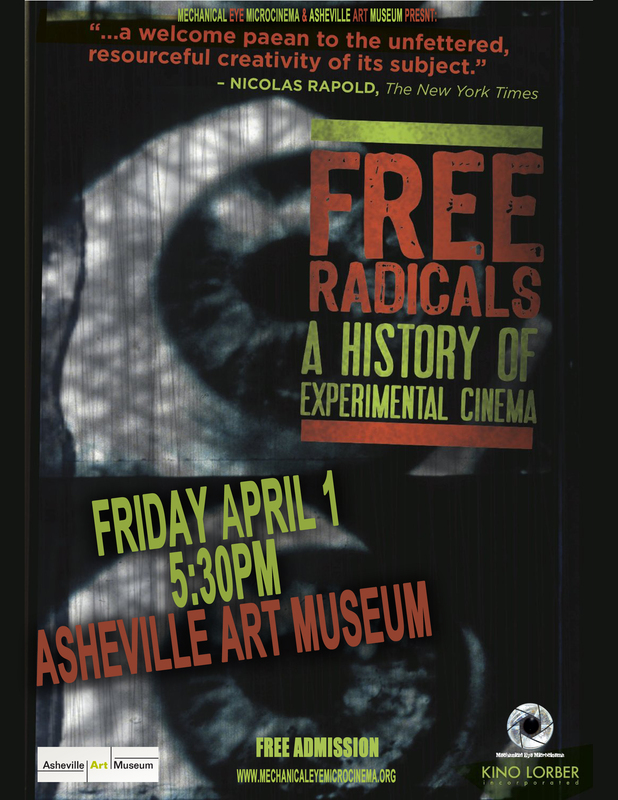 We need to share the responsibility of building Asheville’s only community accessible film center. Our plans are grand. Our mission inspiring. We intend to make more film/give and receive more information/make more ideas and interactions possible every month… but we need YOU to join us! Help us now, so we never have to ask again… Just become a part of the effort so that we all become part of one great community… You will be so glad you did….